his own CDs and won a GRAMMY for his work with internationally acclaimed jazz vibraphonist Dave Samuels. As a member of the United States Naval Academy Band, Wright played for foreign dignitaries and high-ranking officials, including the president. 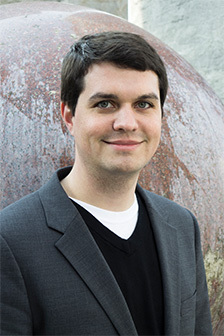 Wright holds a Masters of Sacred Music from the University of Notre Dame and is currently working on his doctorate. For the 2016–2017 academic year, Wright is studying at the Pontifical Institute of Sacred Music in Rome while he writes his dissertation and interns with the Sistine Chapel Choir. Visit jjwrightmusic.com to learn more about Wright and his work. 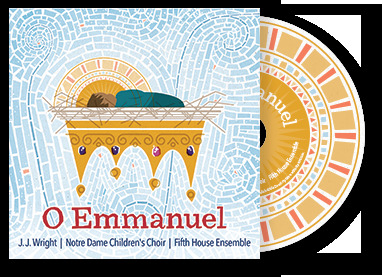 The Notre Dame Children’s Choir (NDCC) is an ensemble for Christian sacred music vocalists from birth through age seventeen. The NDCC cultivates child choristers to be leaders of churches and communities through music education, spiritual exploration, and community engagement. 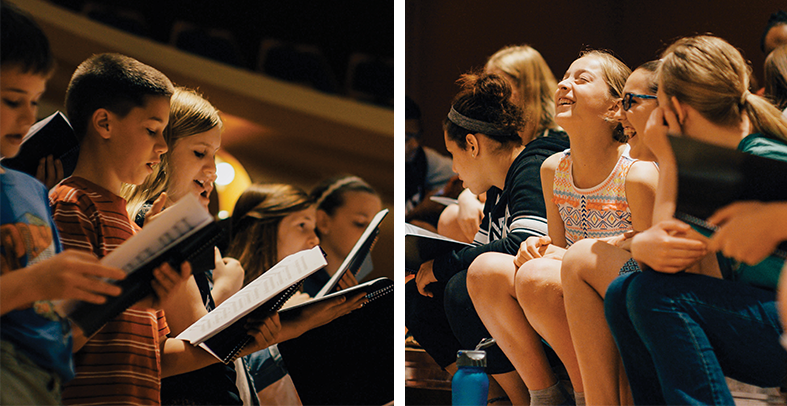 Initiated in 2013 with forty-five students, the NDCC expanded to more than 200 singers across eight choirs. The ensemble commissions new music, publishes through the NDCC Choral Series, and records regularly. The NDCC tours nationally and captivated audiences in a TEDx Conference talk at the University of Notre Dame titled “What If Children Were More Than Cute?” Dr. Mark Doerries is the artistic director of the Notre Dame Children’s Choir. He teaches conducting at the University of Notre Dame and performs and speaks throughout the Unites States and Europe. Visit sma.nd.edu to learn more. Chicago-based Fifth House Ensemble (5HE) is a versatile and dynamic group praised by the New York Times for its “conviction, authority, and finesse.” Defined by limitless imagination, the ensemble engages curiosity to create unexpected connections with artistic collaborators and audiences of all types, breathing life into repertoire both established and emerging. 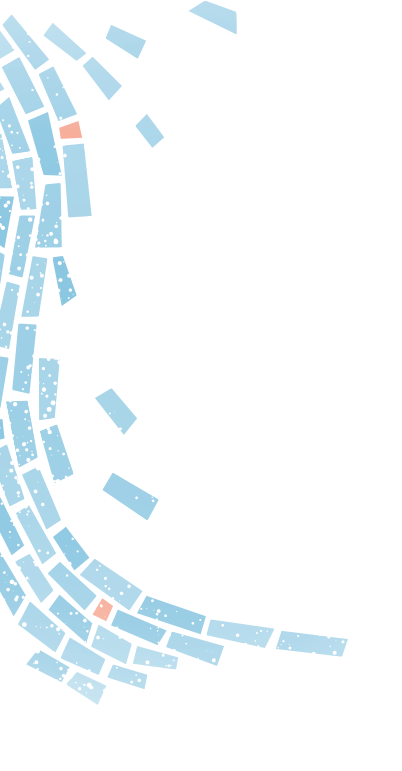 Over the last decade, the ensemble has engaged theater groups, visual artists, animators, composers, astronomers, folk musicians and corporate innovators through transformative cross-media performance experiences for audiences of every type. Fifth House Ensemble reaches 18,000 students each year through arts-integrated programs in public schools and social service settings. Visit fifth-house.com to learn more.